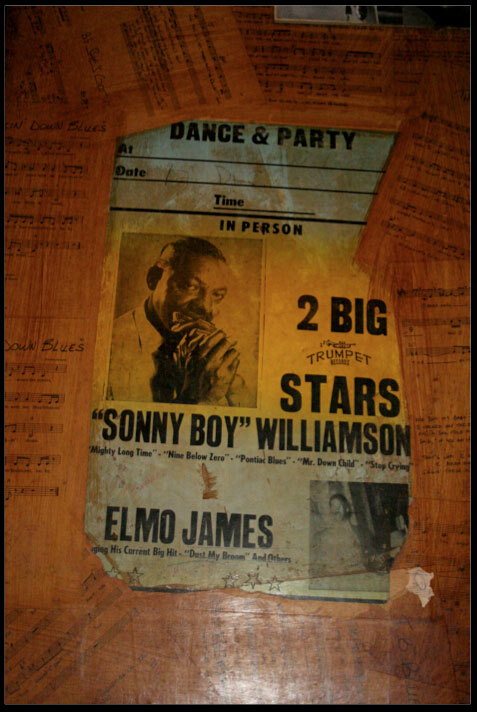 For those who want a taste of genuine blues music in London, there are few better places to go than Aint Nothin But. Over the years this venue has developed a reputation as one of the best places to go for live blues music, and it is easy to see why. The overall bluesy atmosphere of Aint Nothin But strikes you as soon as you enter. Electric guitars hang from the ceiling and sheet music of famous blues songs is plastered all over the walls for that unique touch. 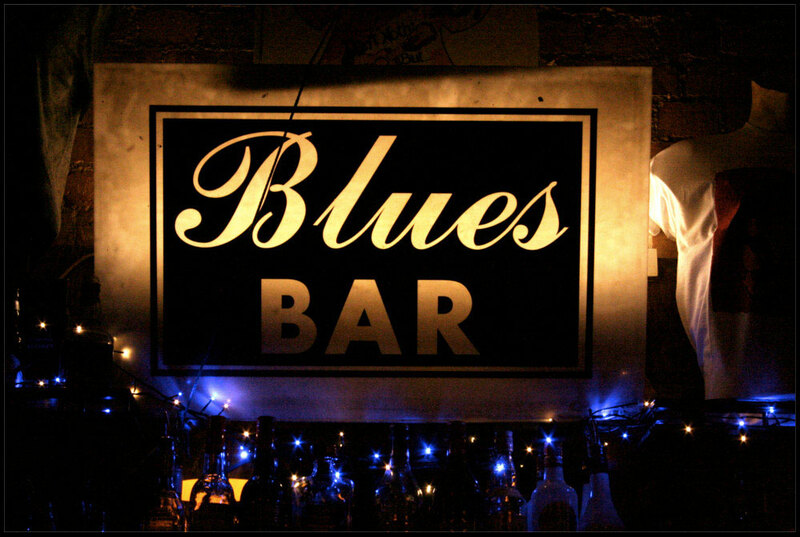 Aint Nothin But has a range of blues musicians every night of the week. 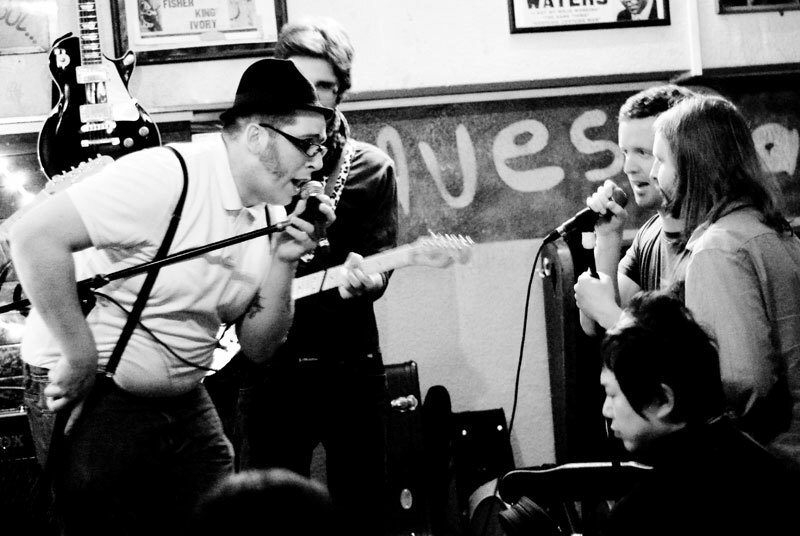 Performances typically start at 6, going on to the wee hours, although Monday night is jam night, where any musician can turn up and play with the house band or with others. There is some food on offer, most typically nachos, and although this is of a fairly decent quality, the main focus of the bar is on drinks and music. 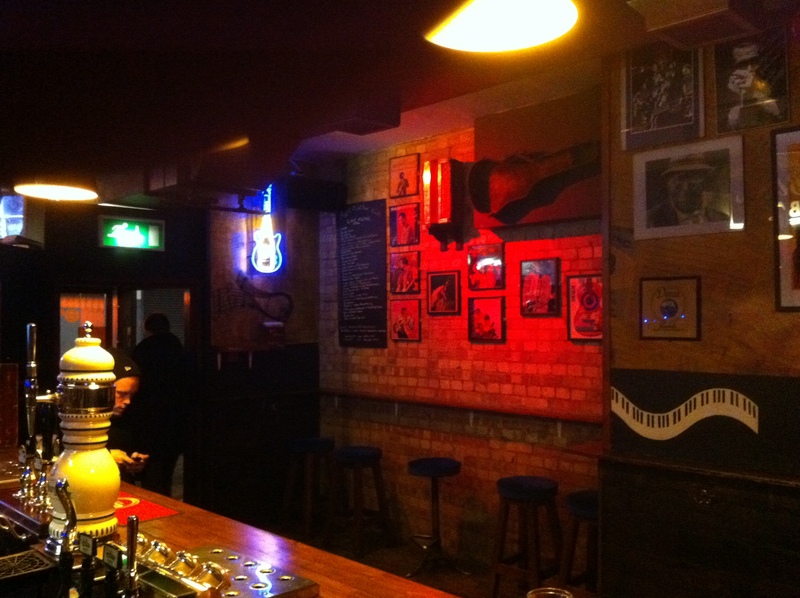 Drinks are relatively reasonable given the bar is in the heart of Soho (a standard pint costs around £4), and it is advised to get there early as possible as the minimal seats soon fill up! If you want an entertaining night of live blues tunes and great musicians, this place is definitely worth a look.